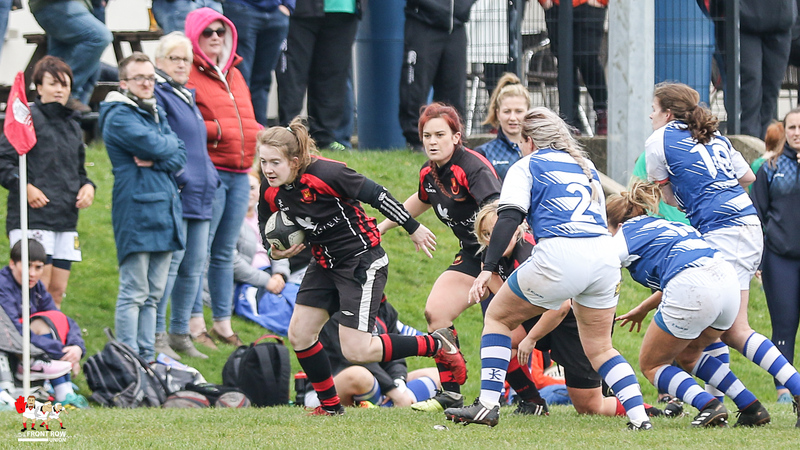 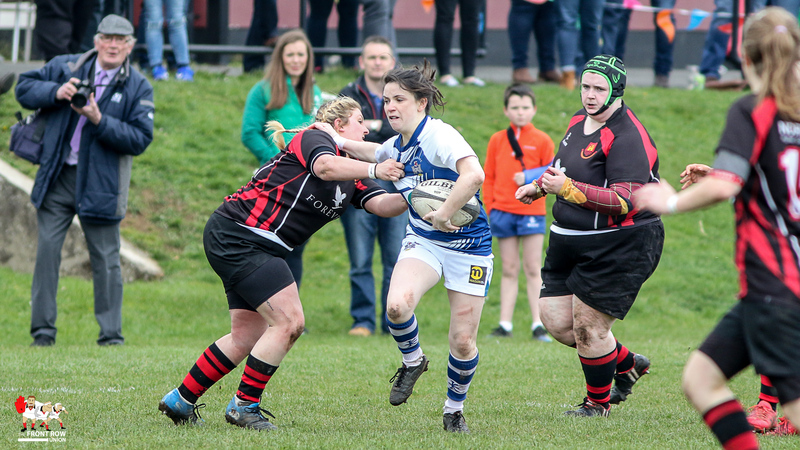 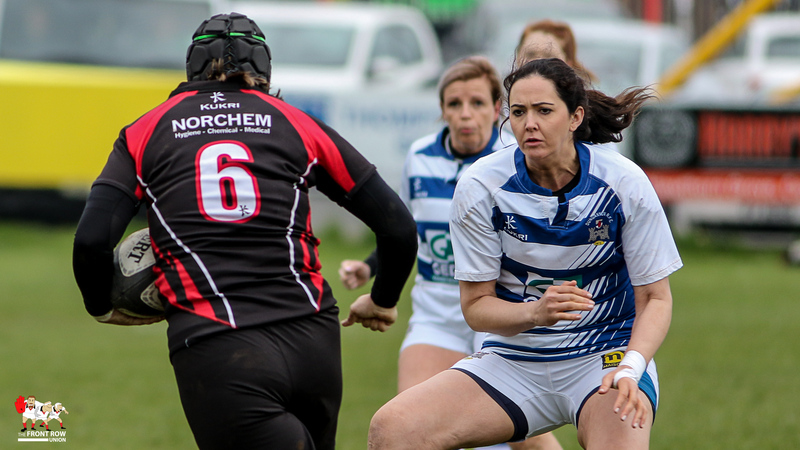 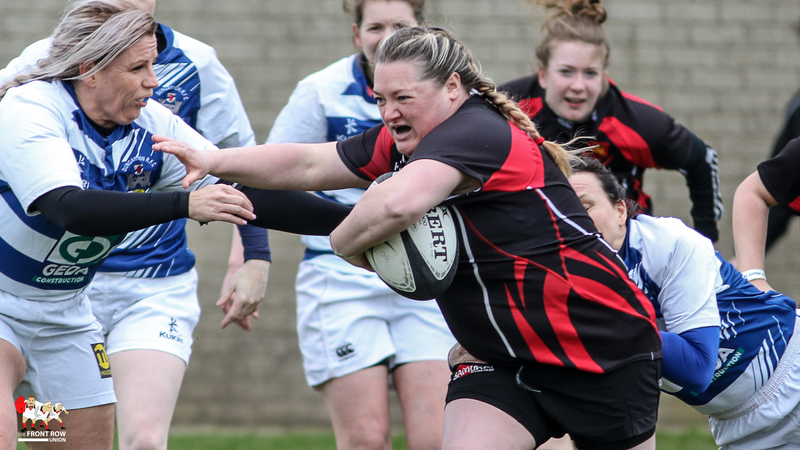 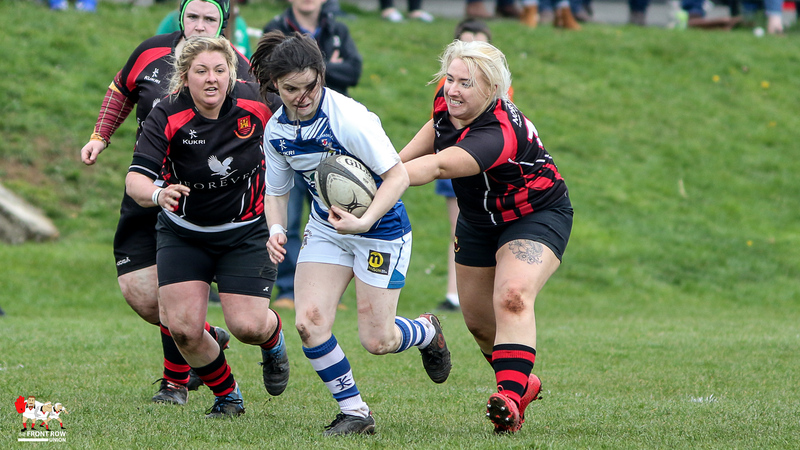 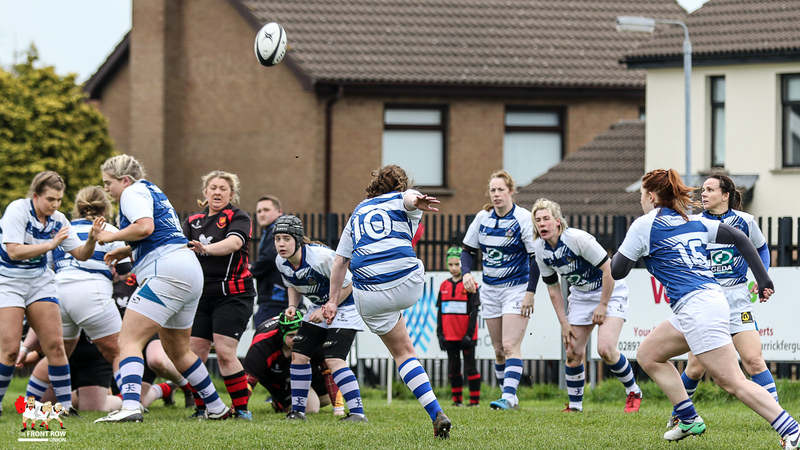 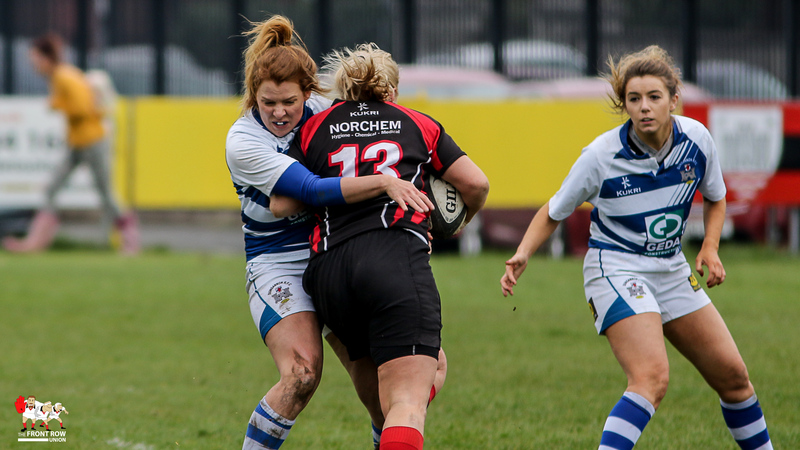 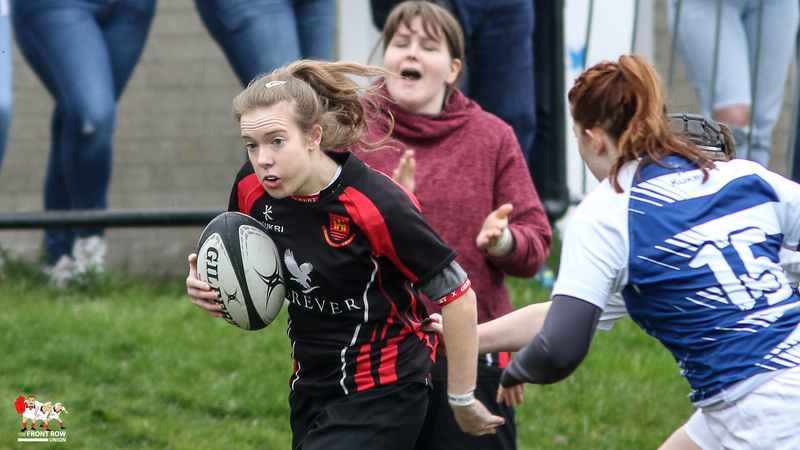 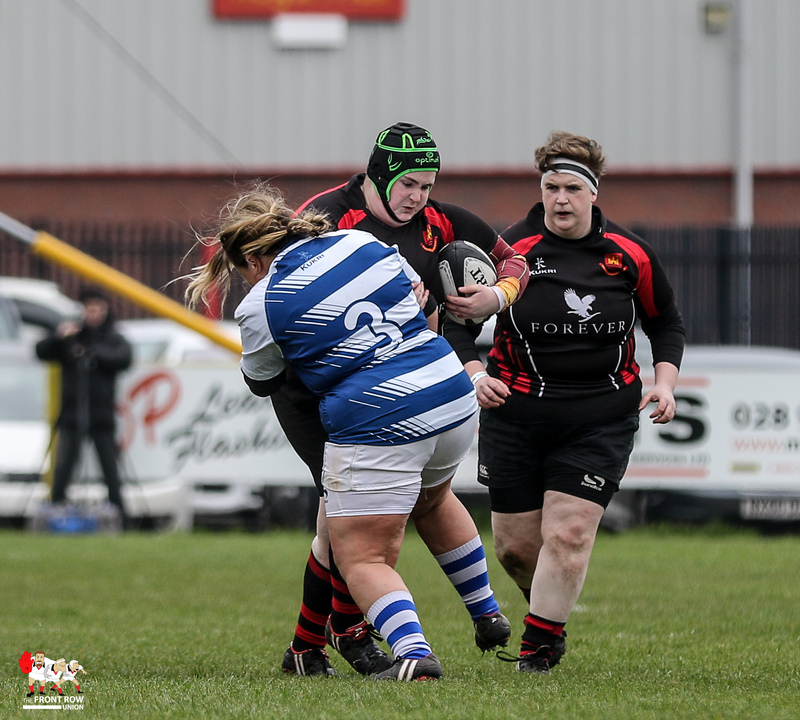 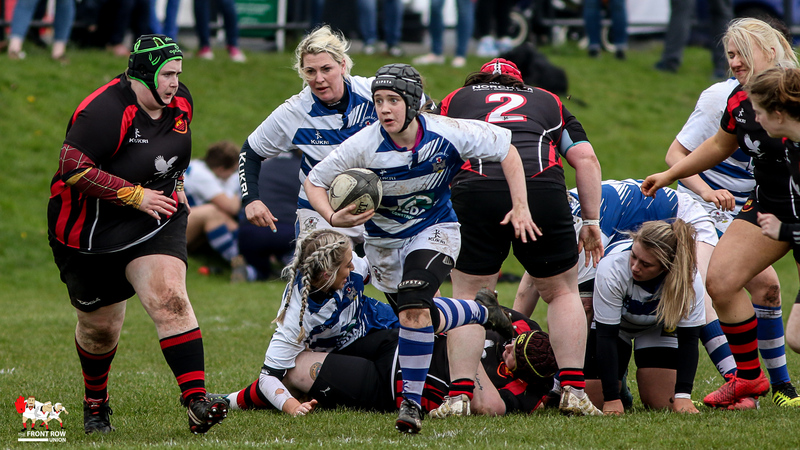 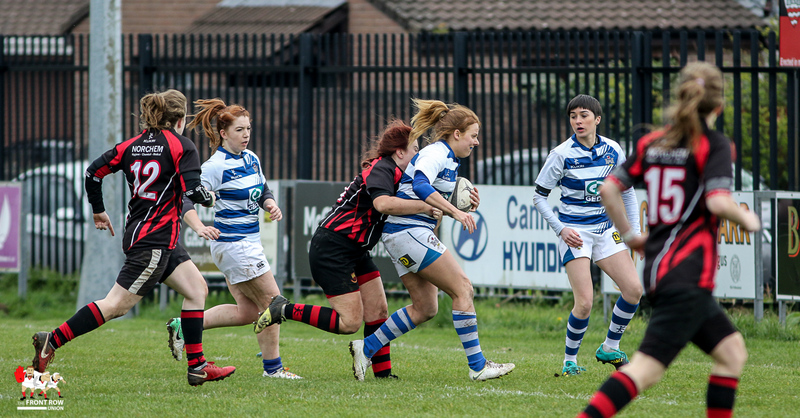 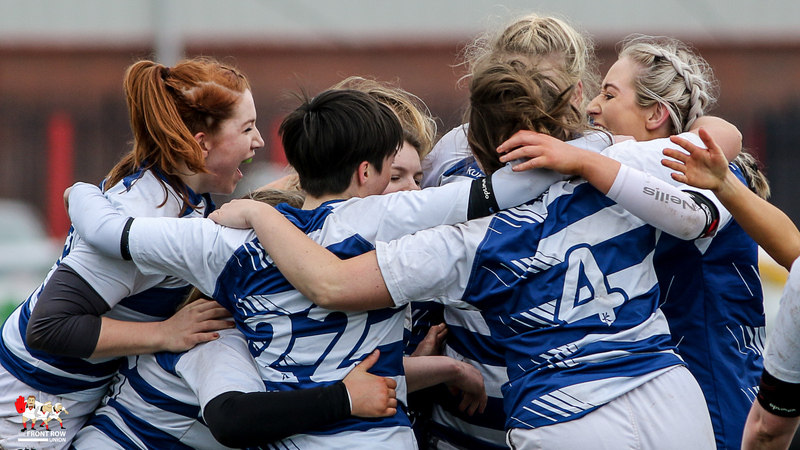 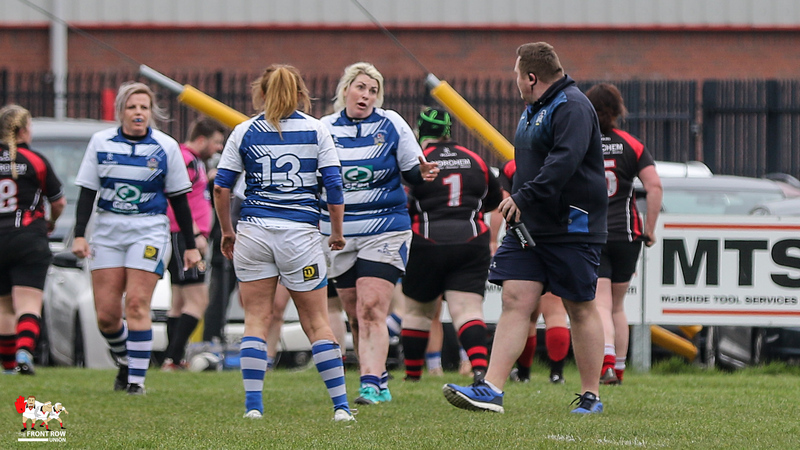 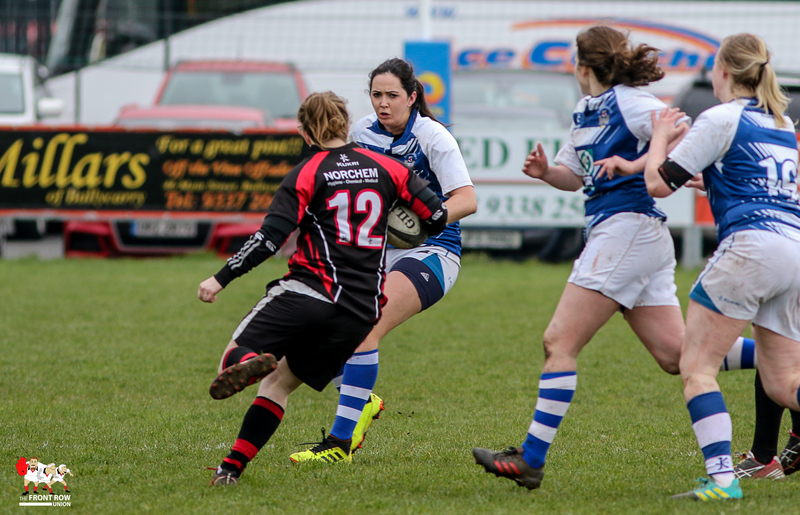 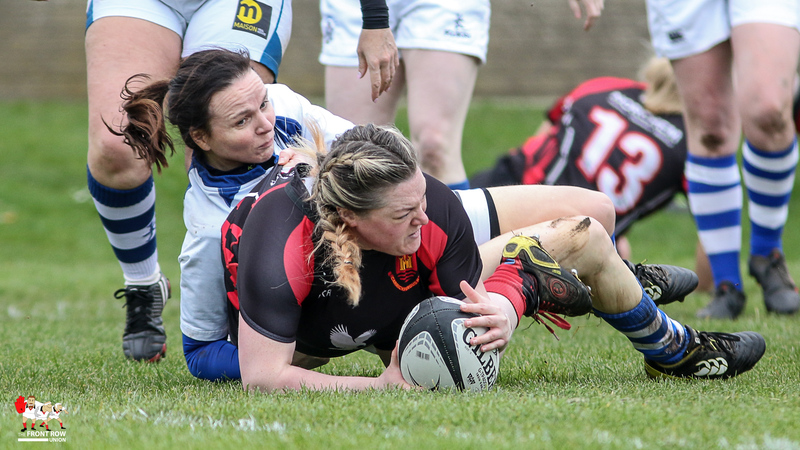 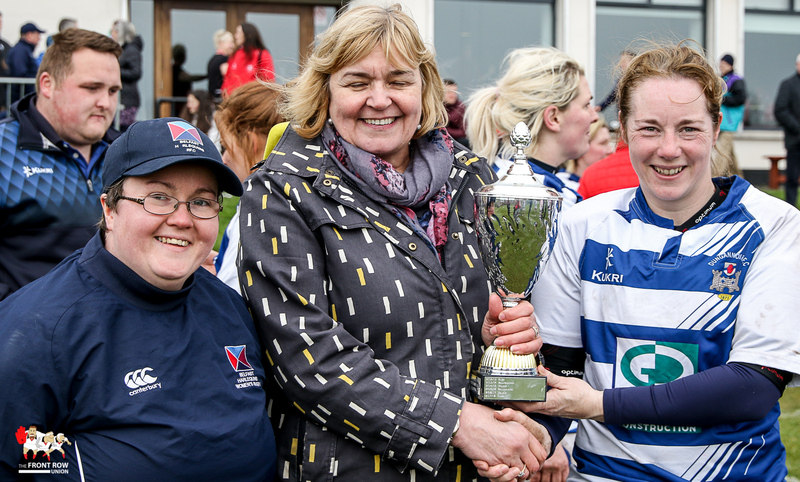 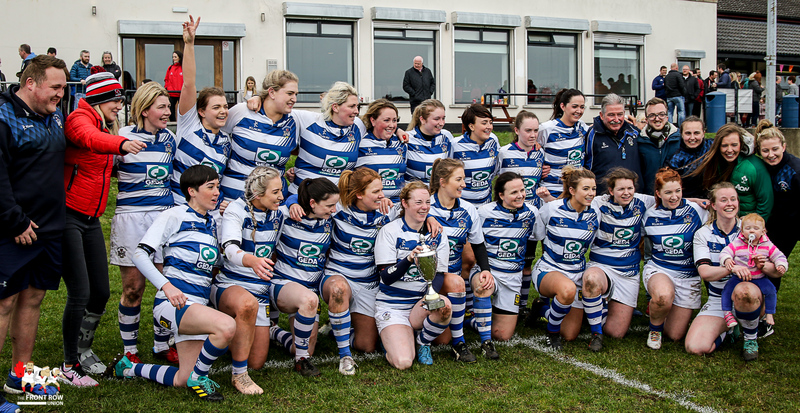 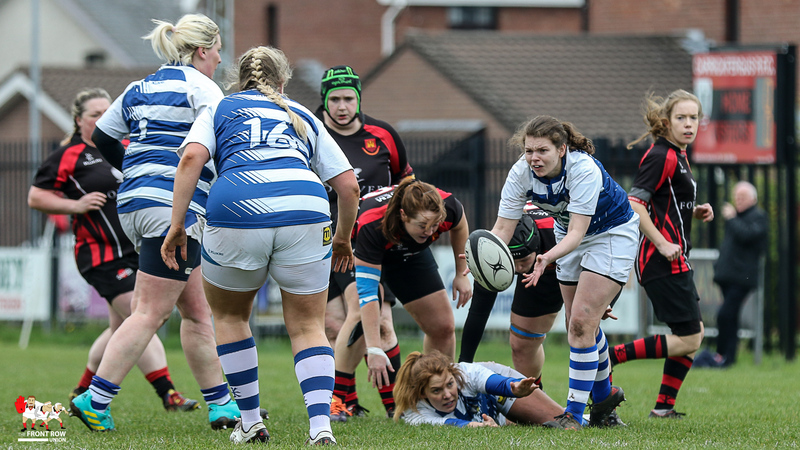 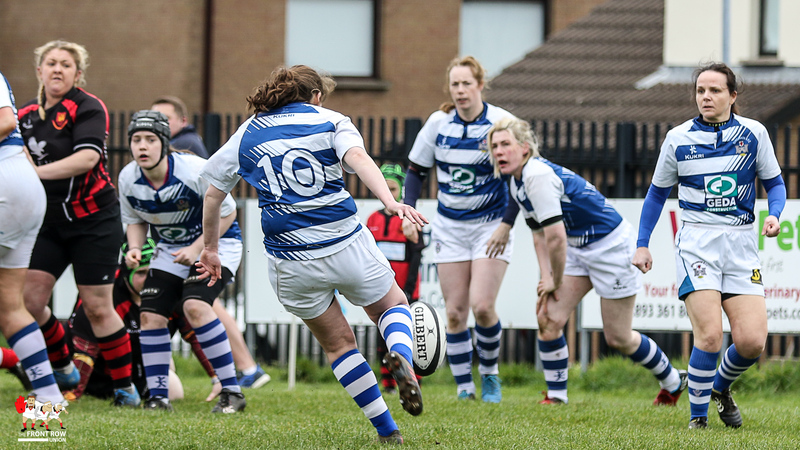 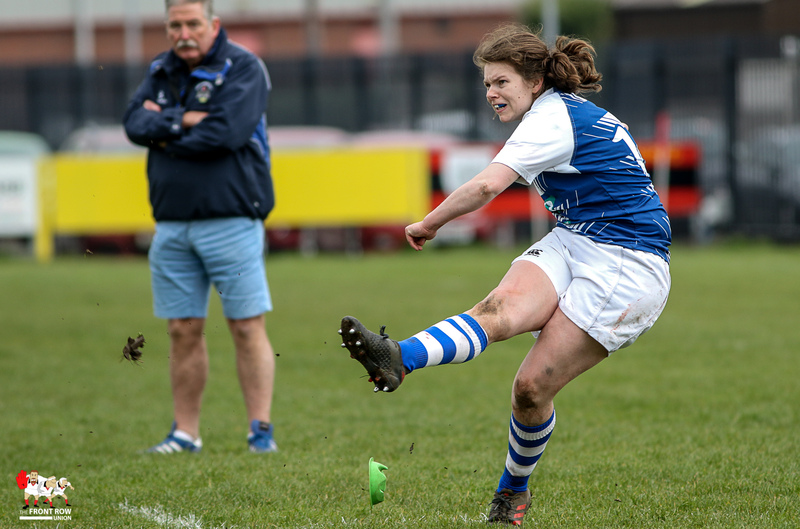 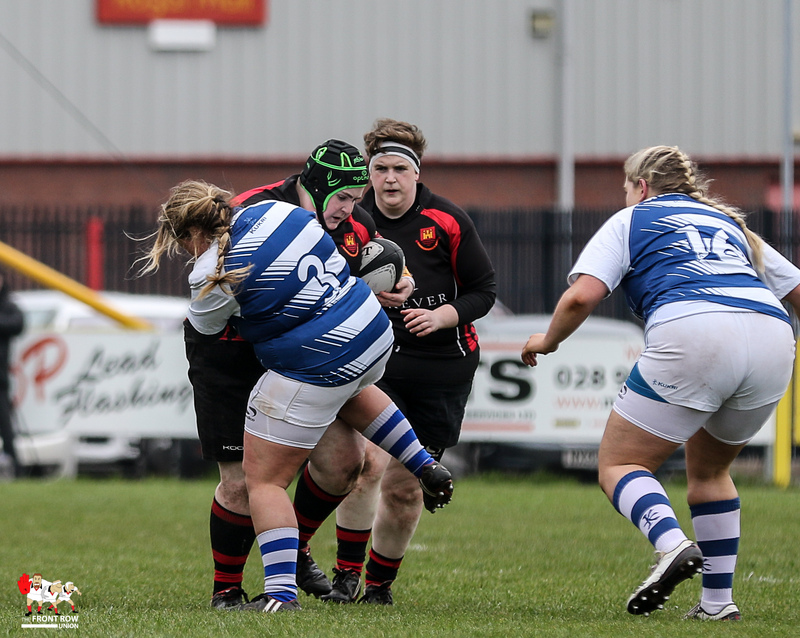 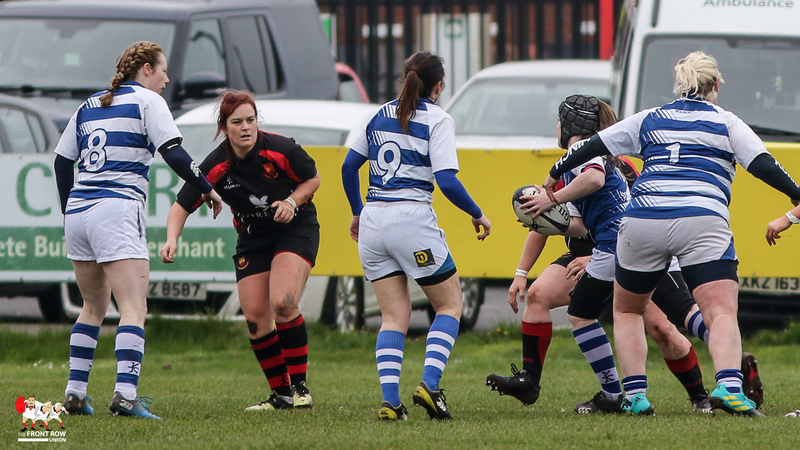 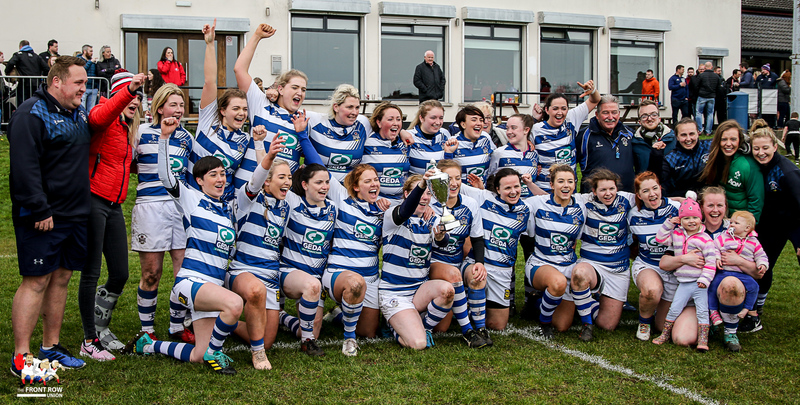 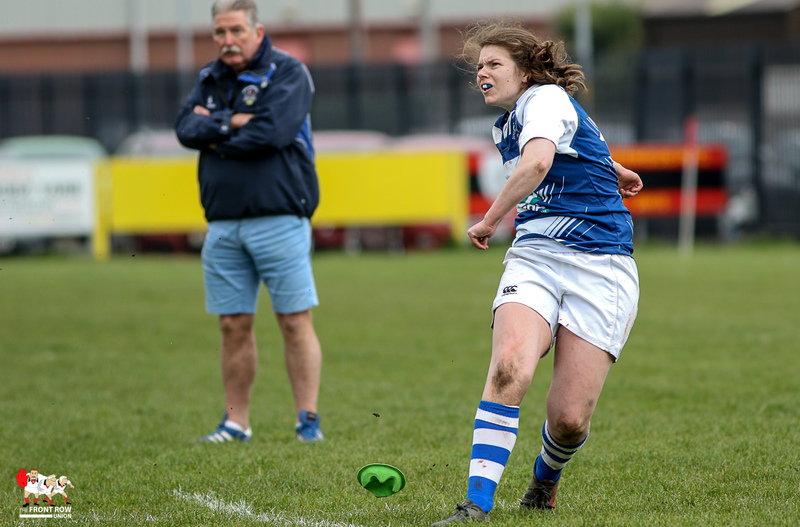 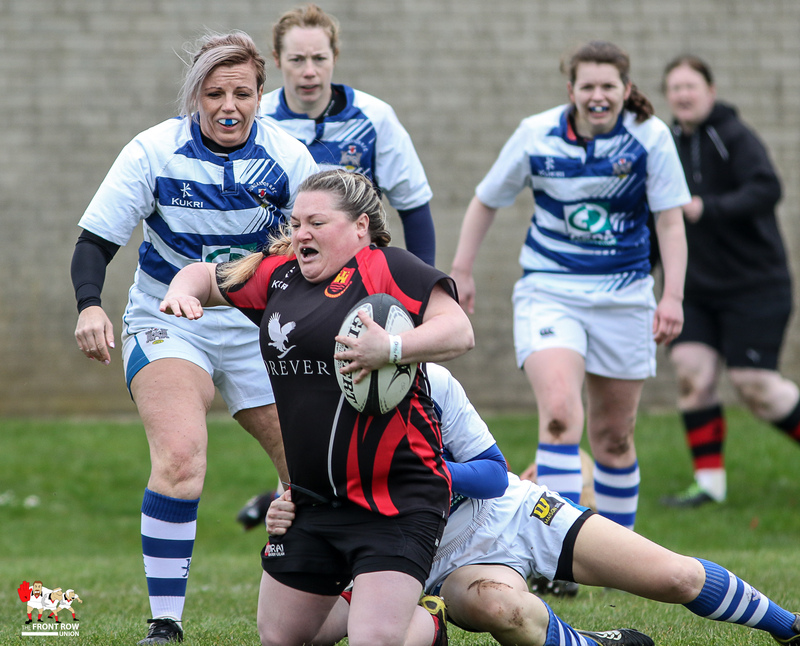 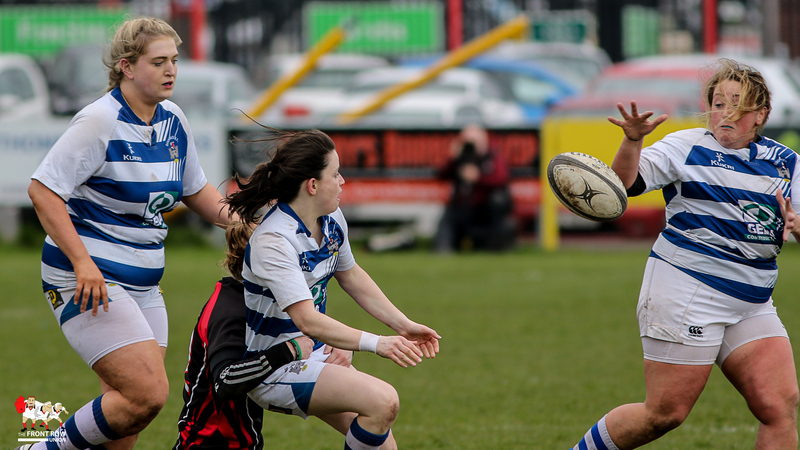 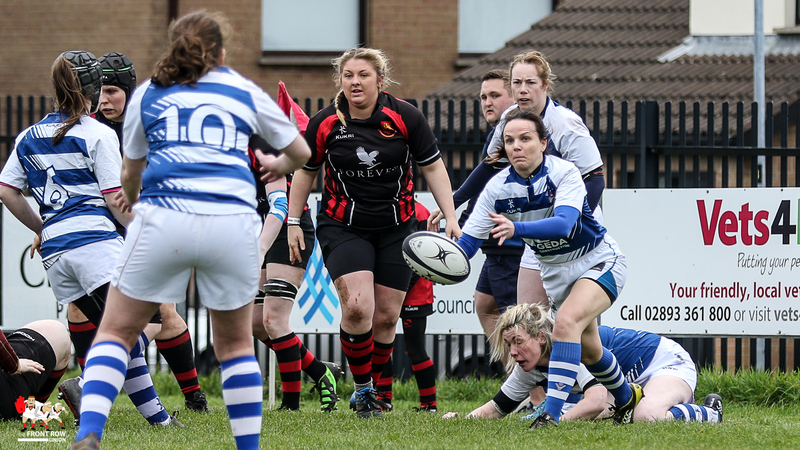 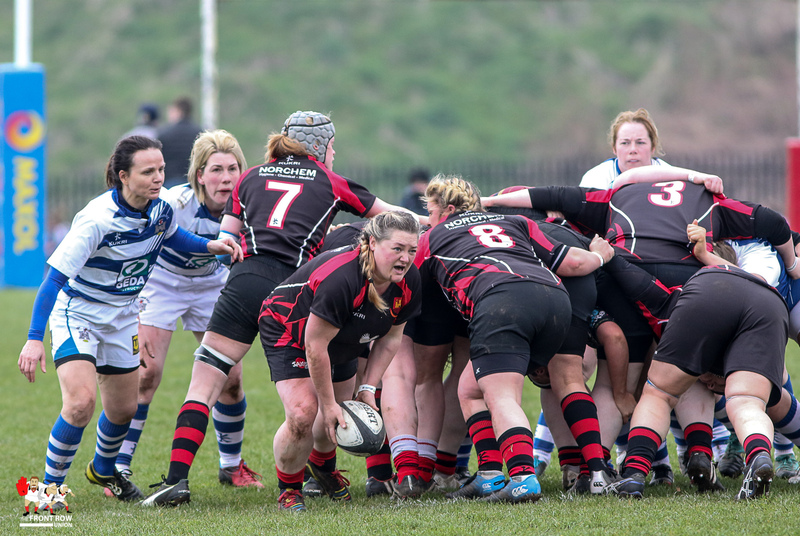 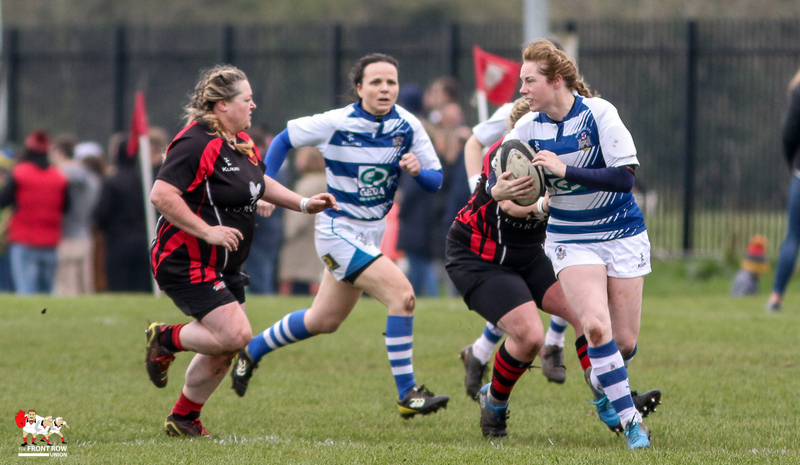 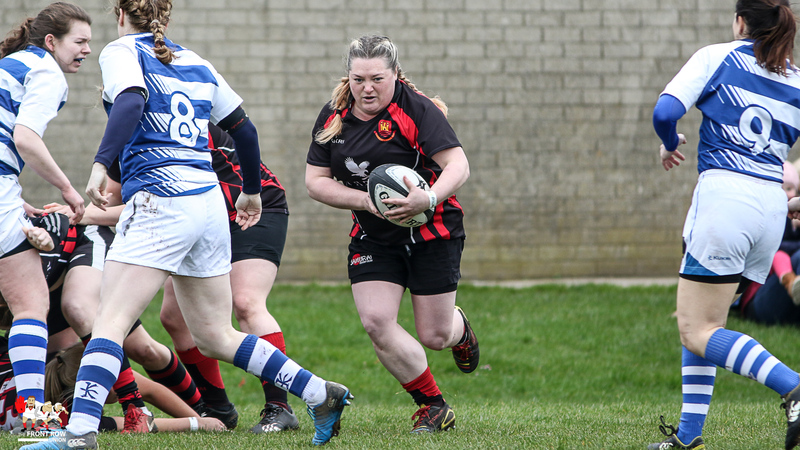 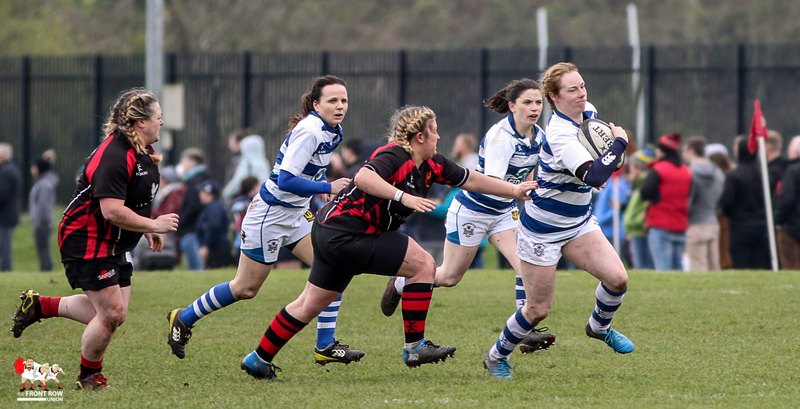 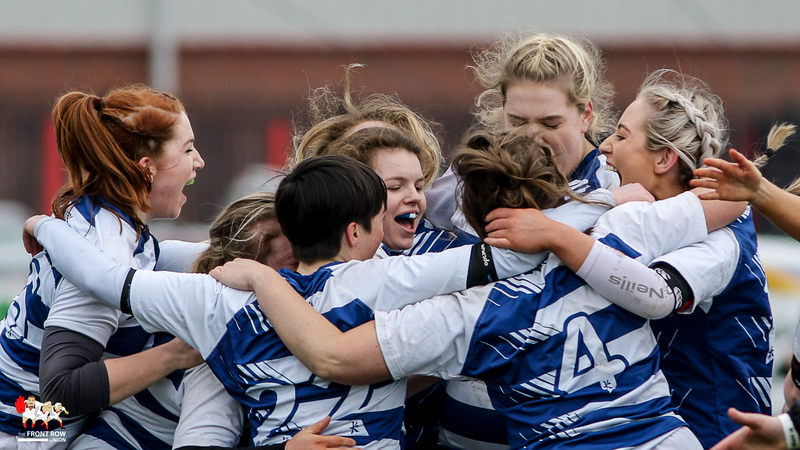 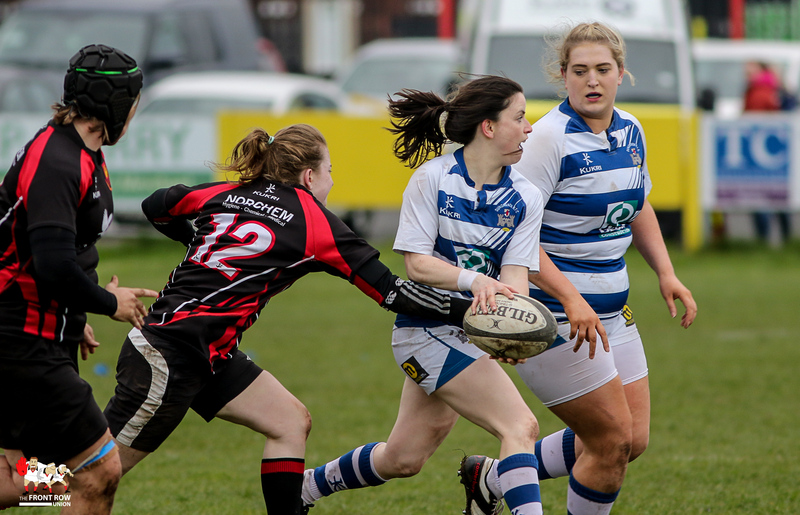 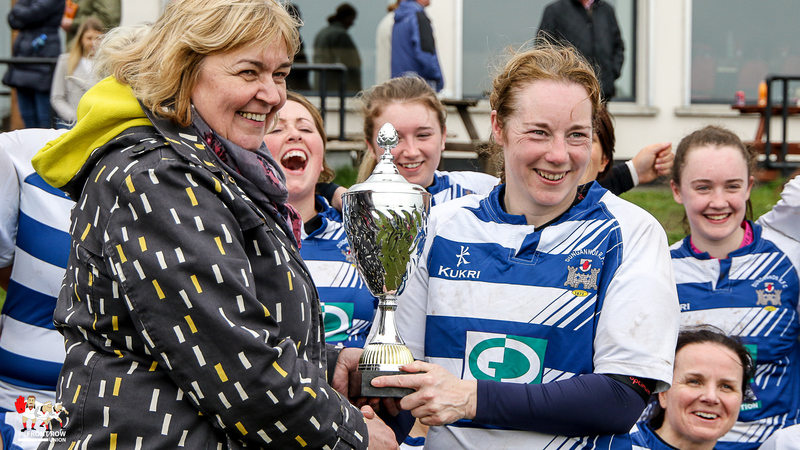 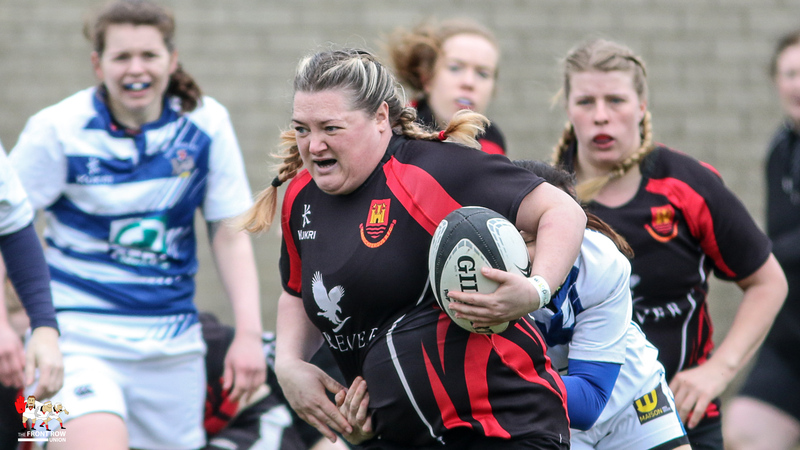 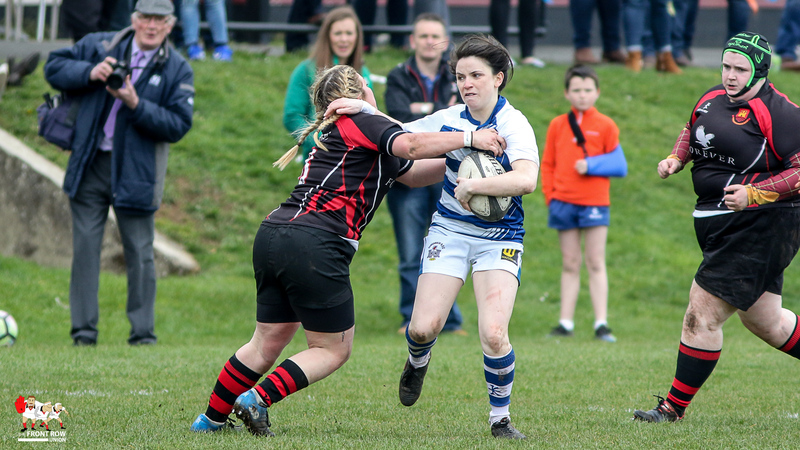 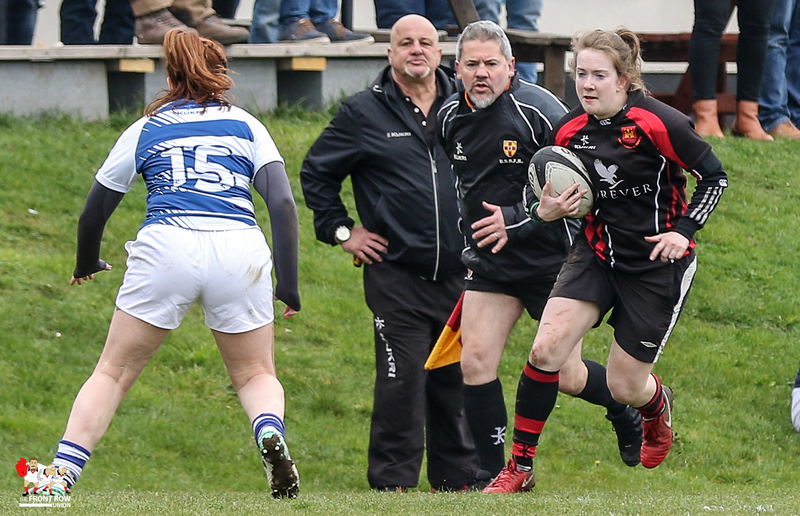 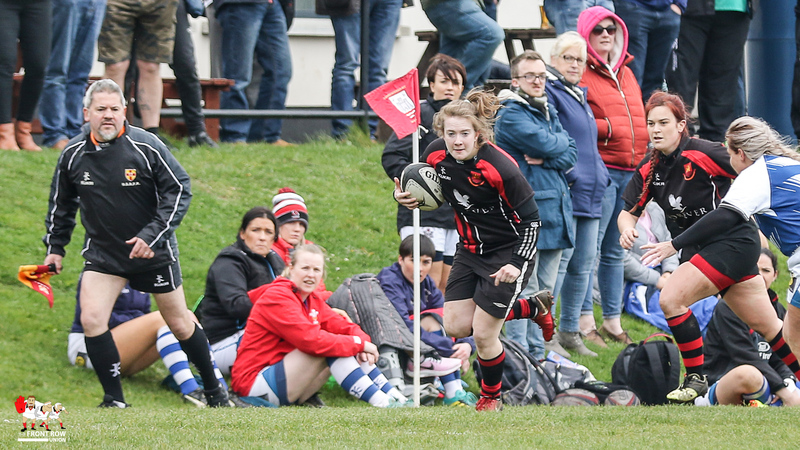 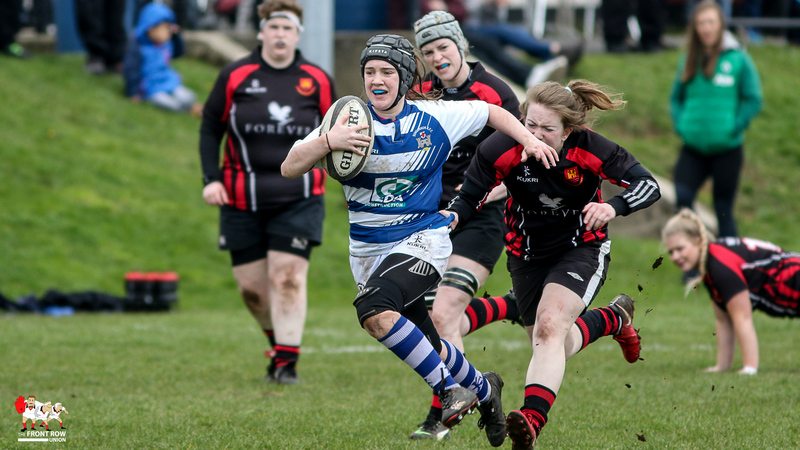 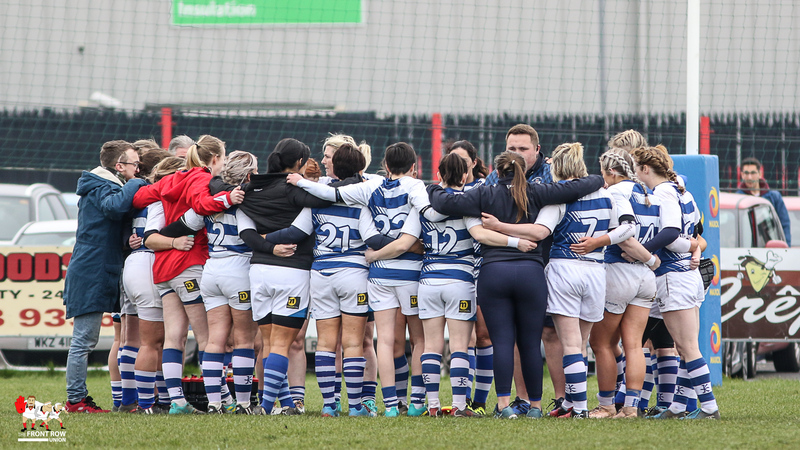 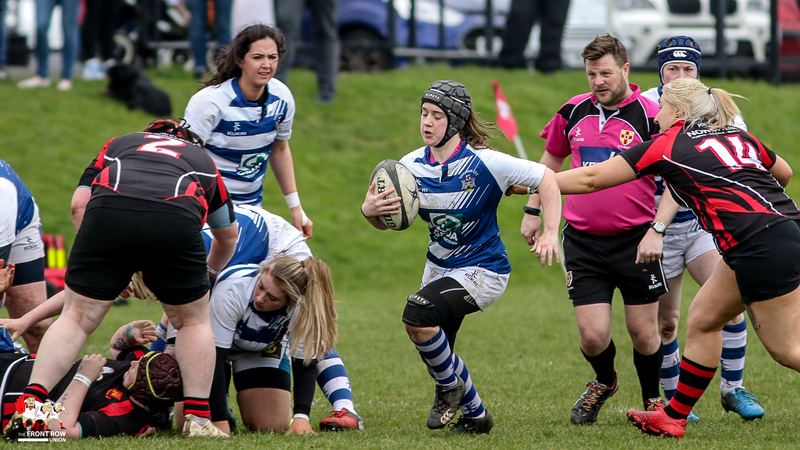 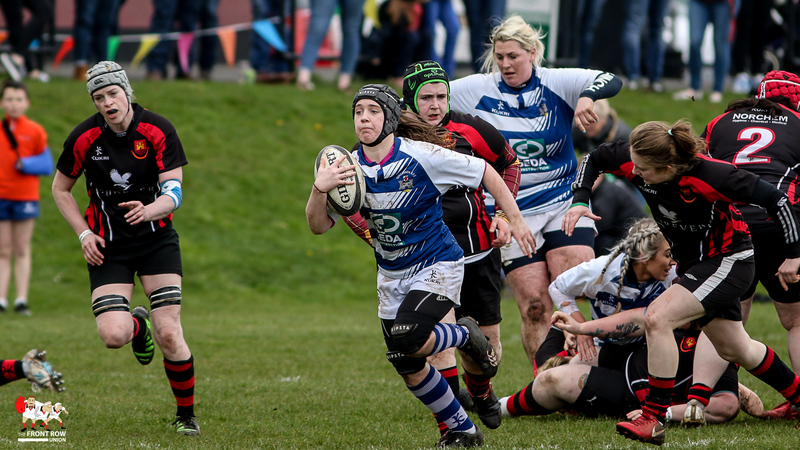 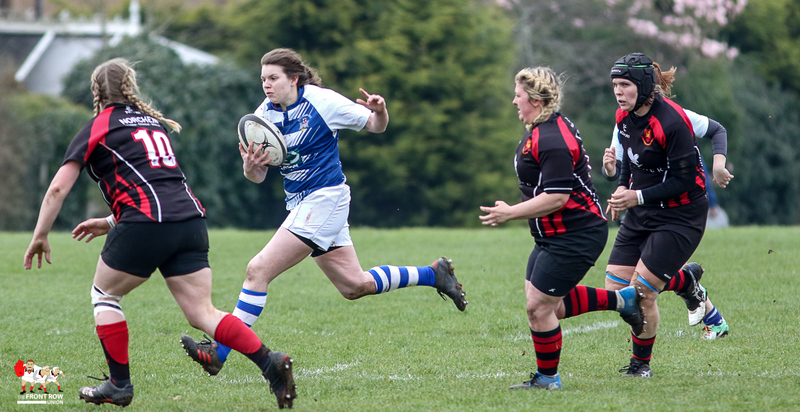 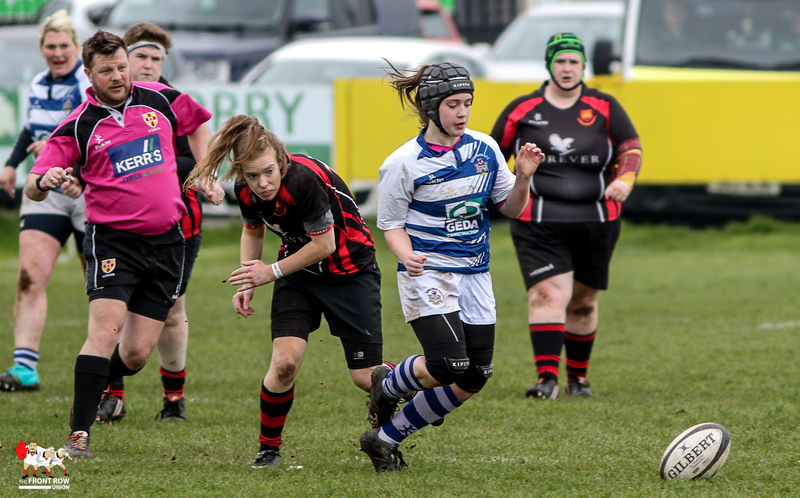 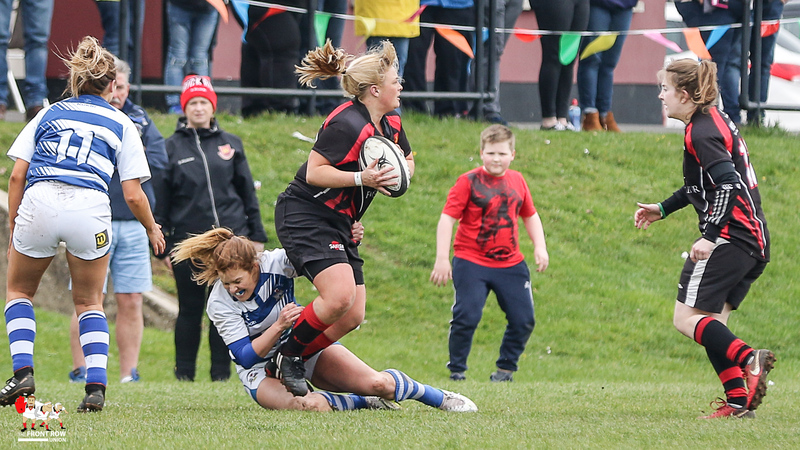 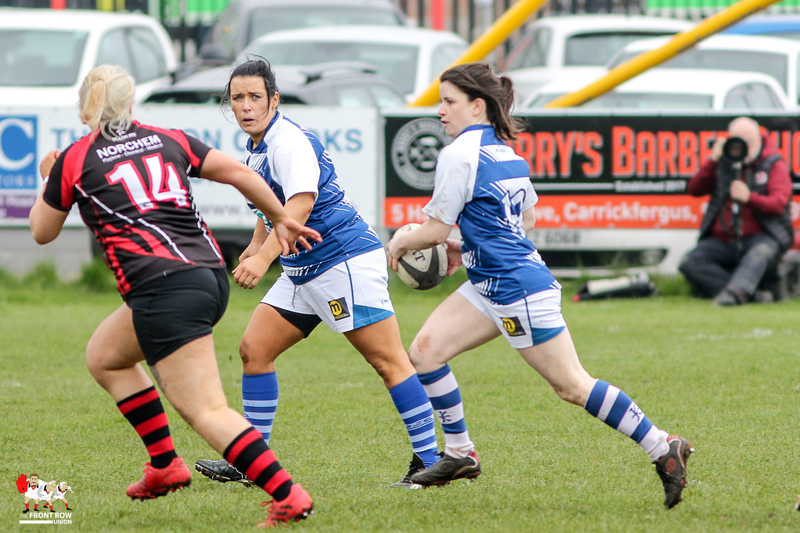 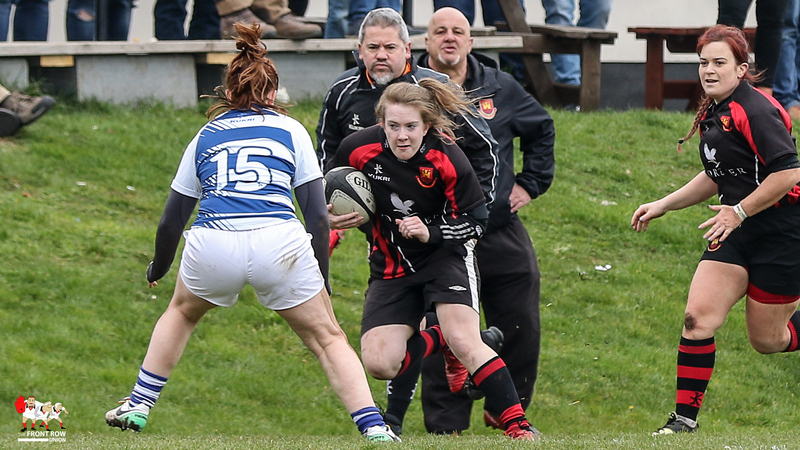 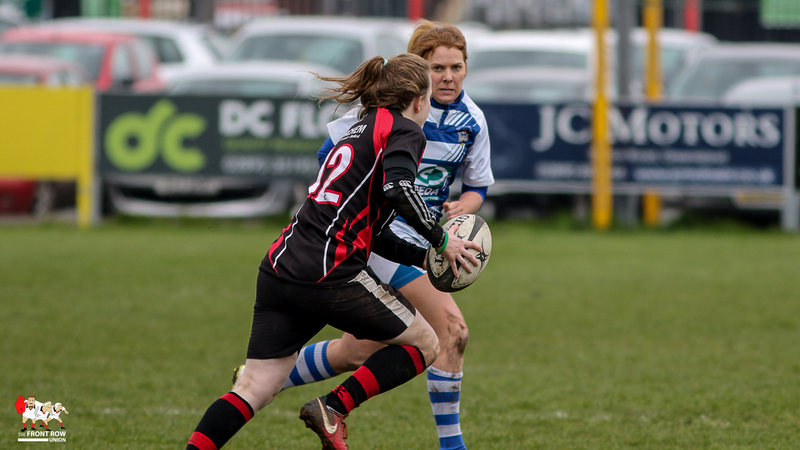 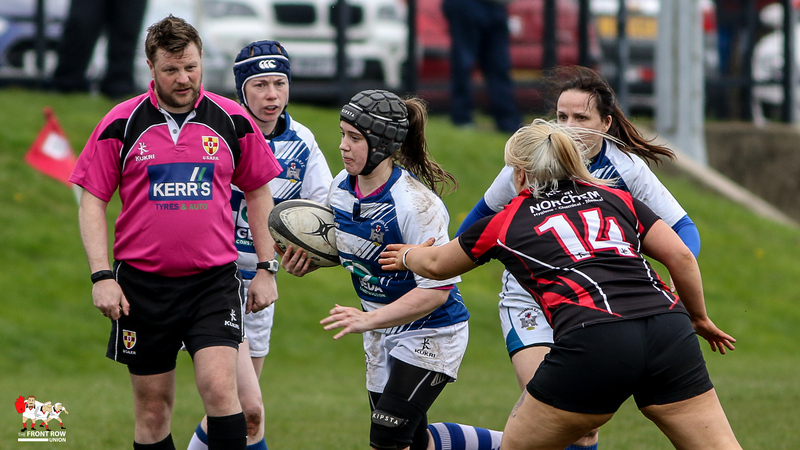 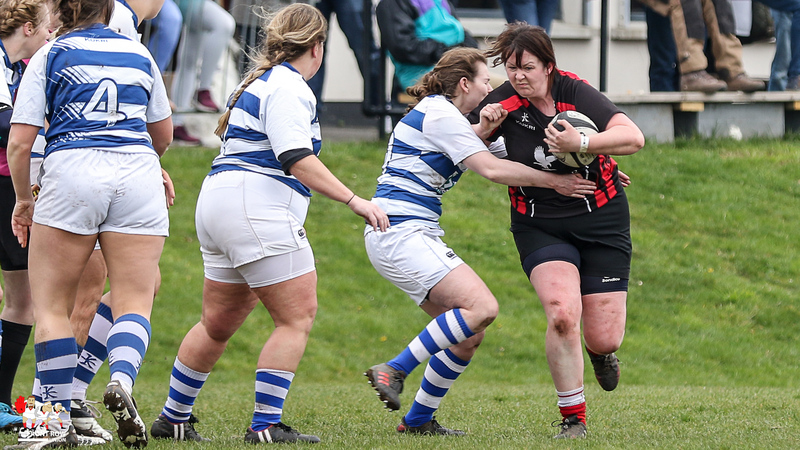 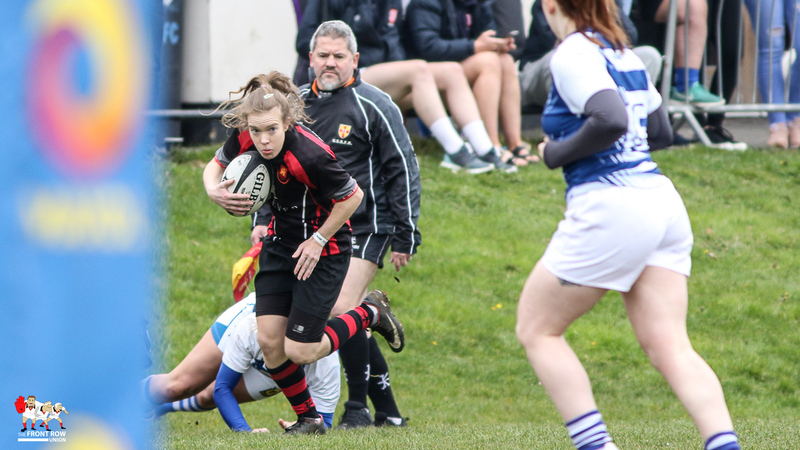 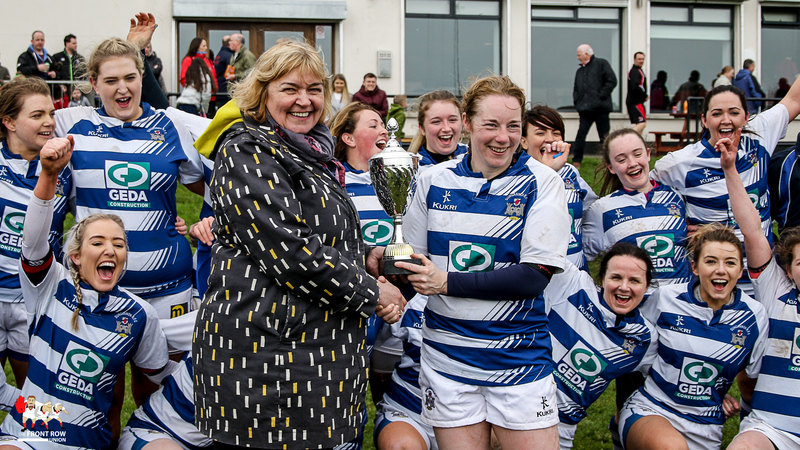 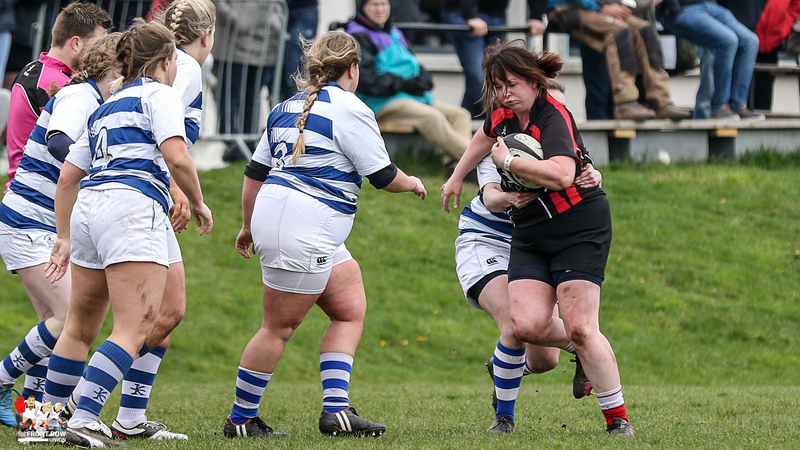 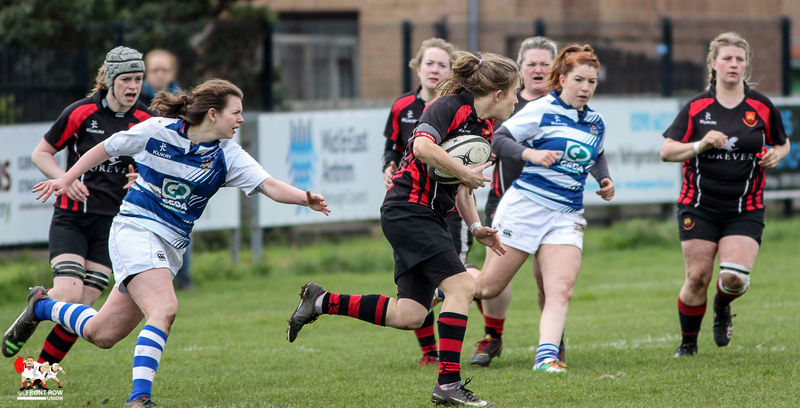 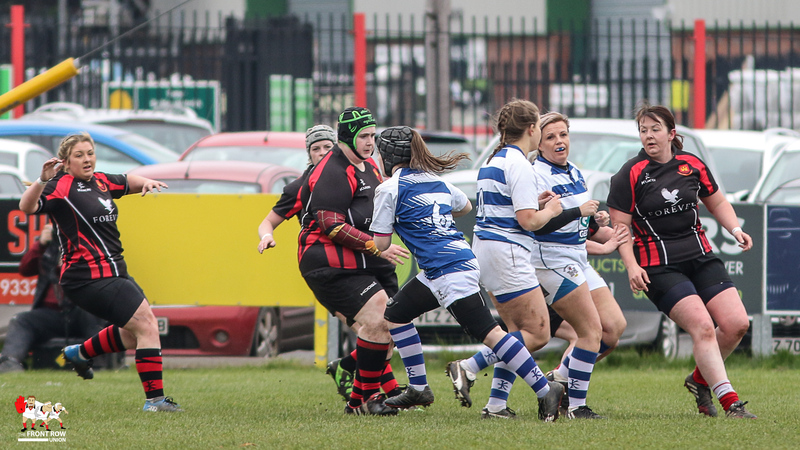 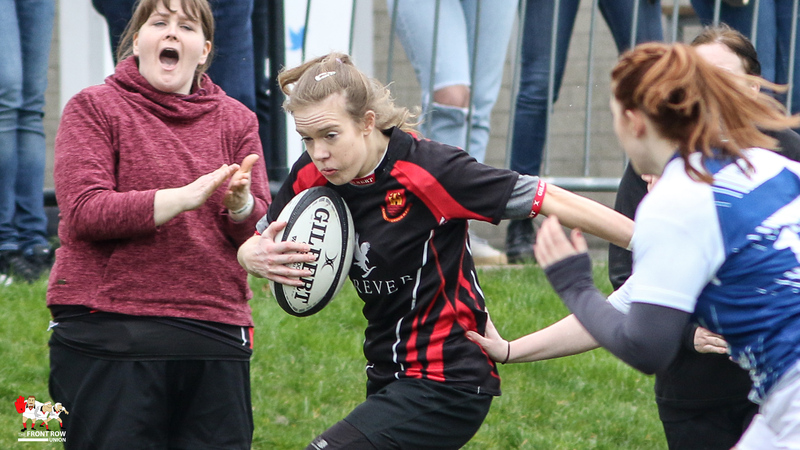 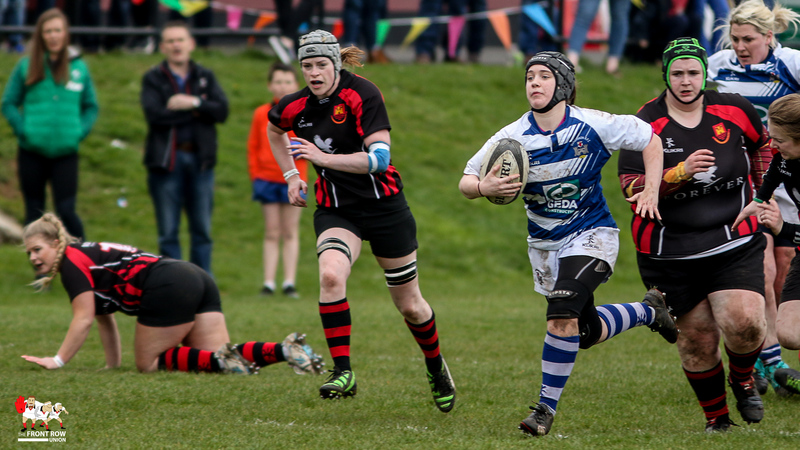 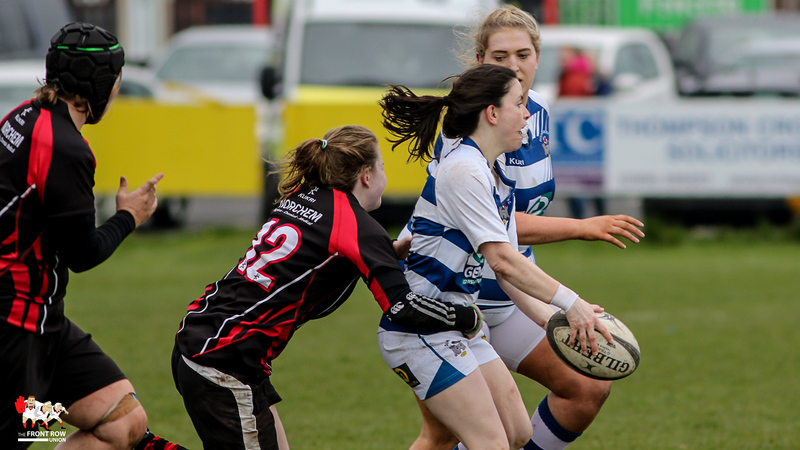 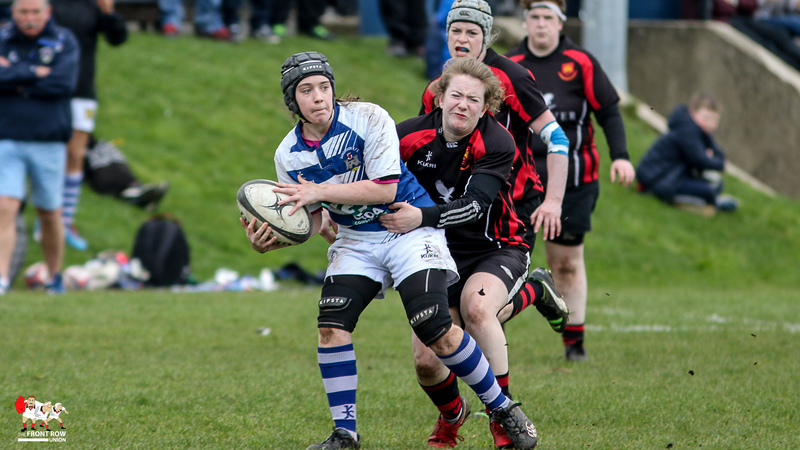 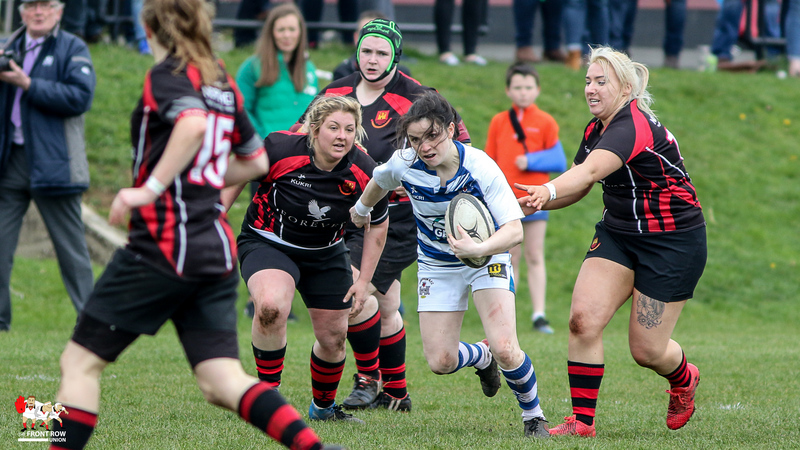 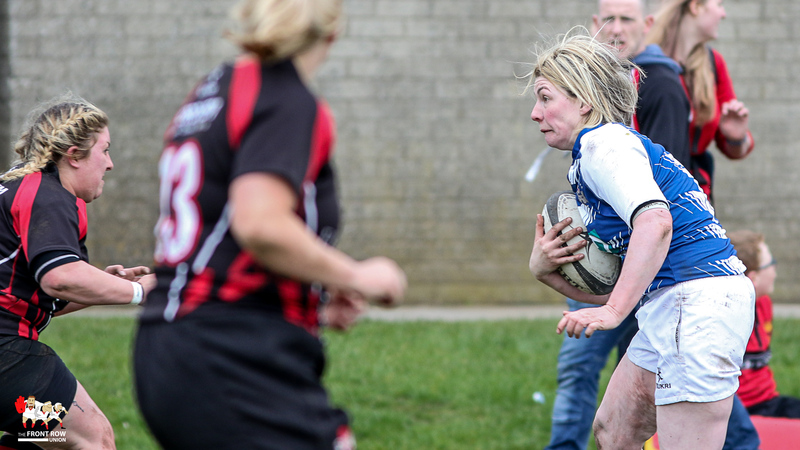 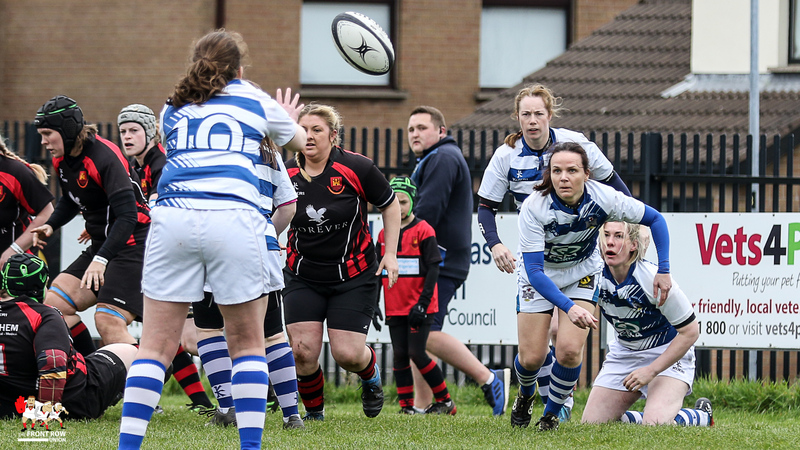 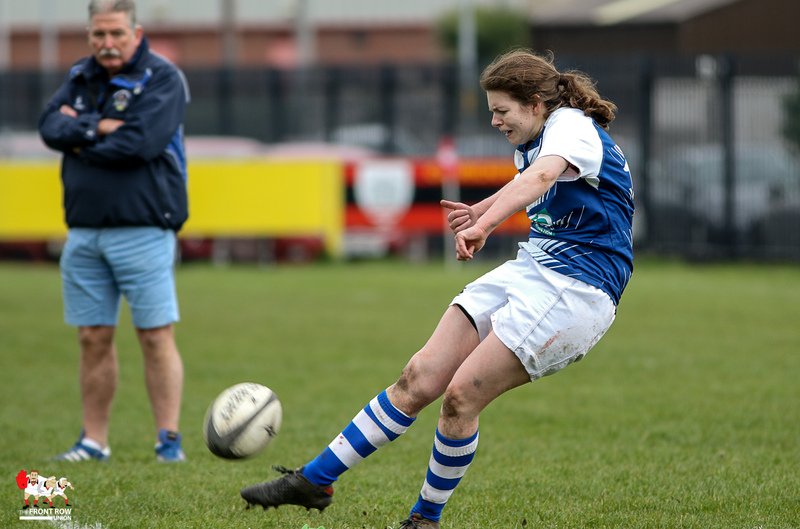 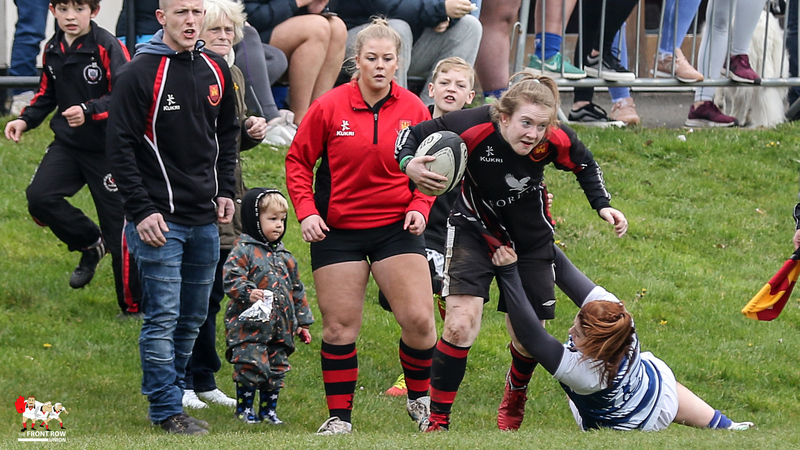 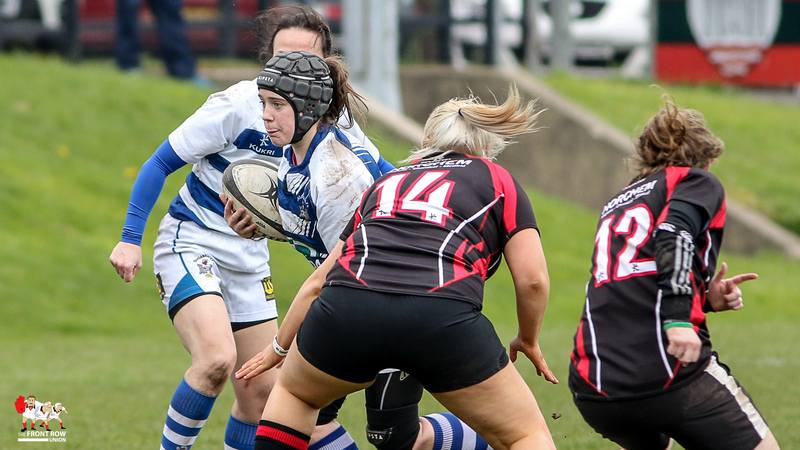 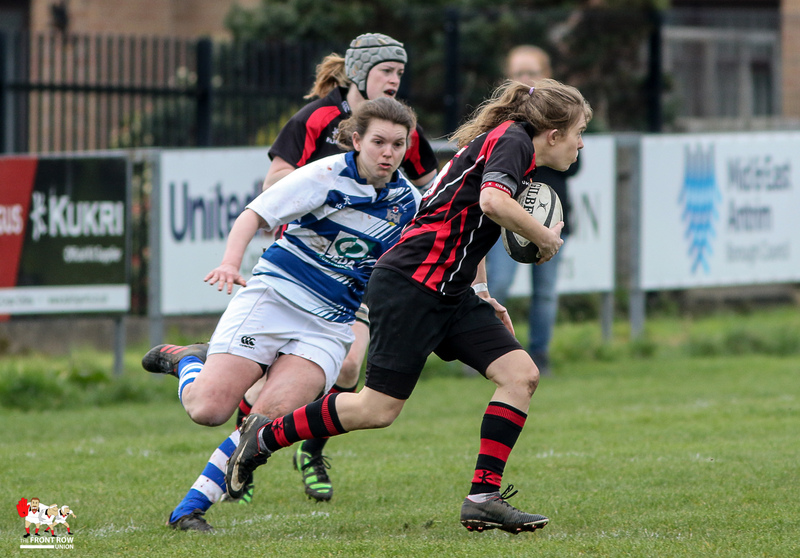 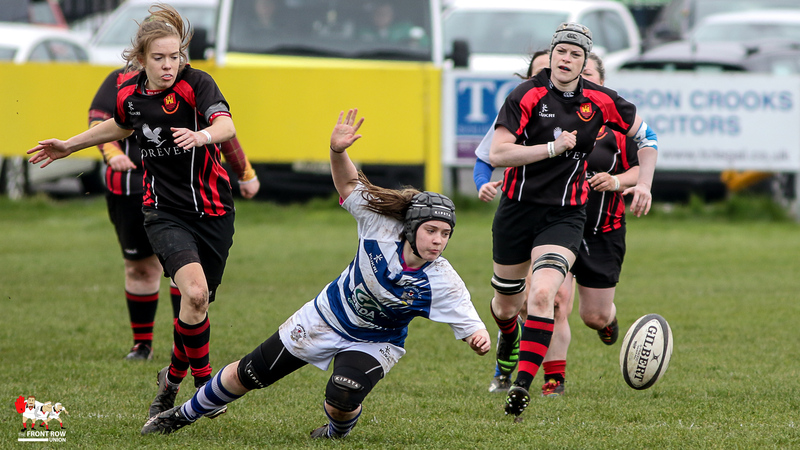 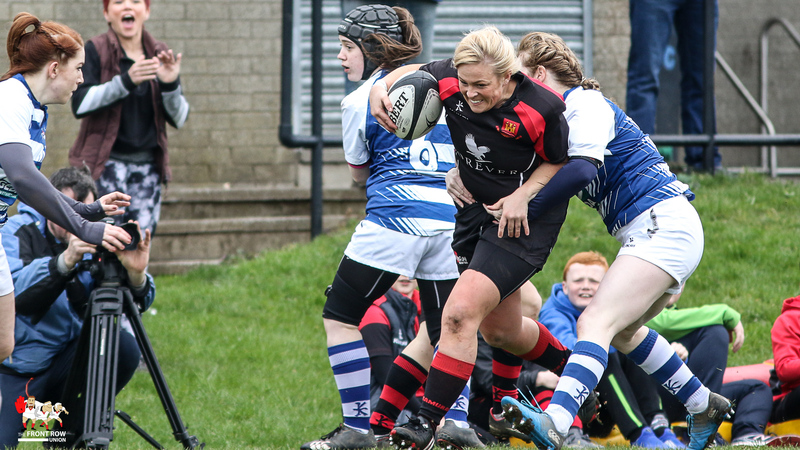 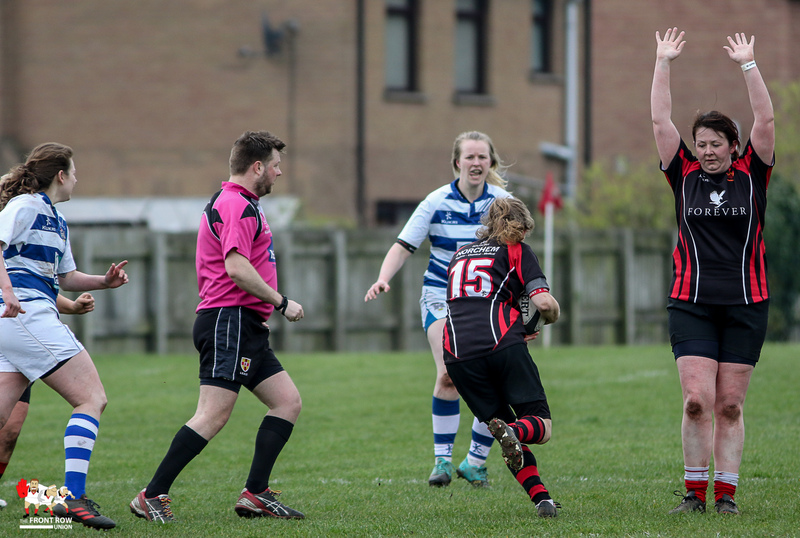 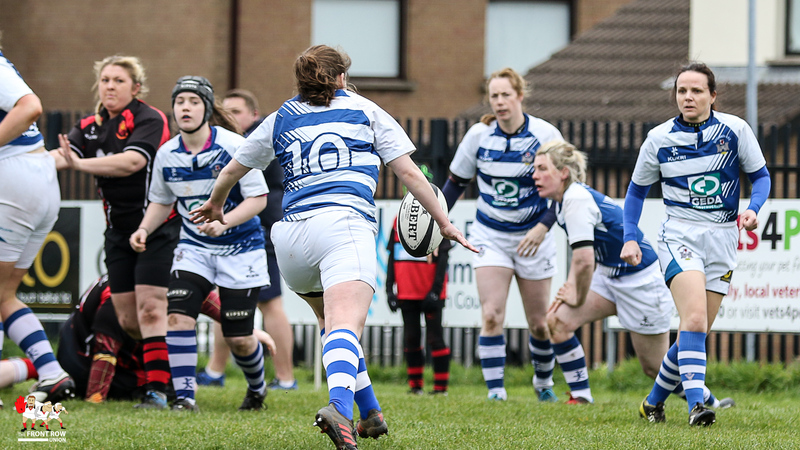 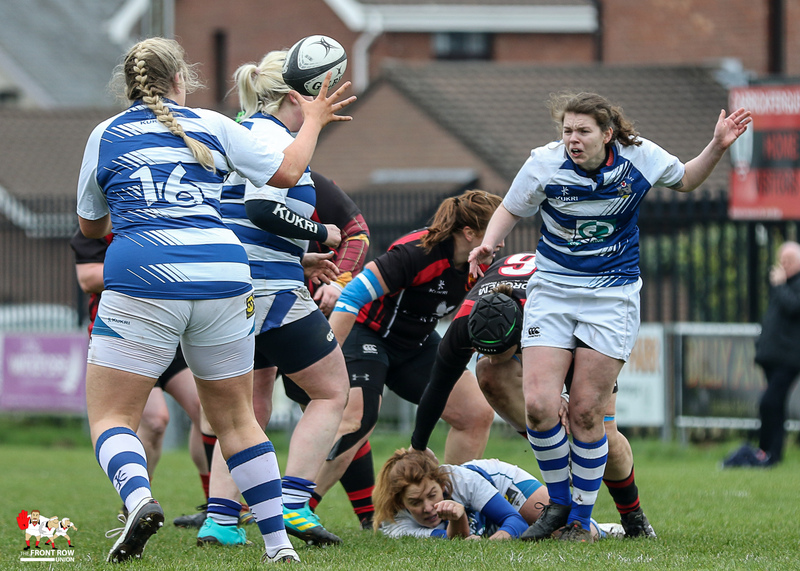 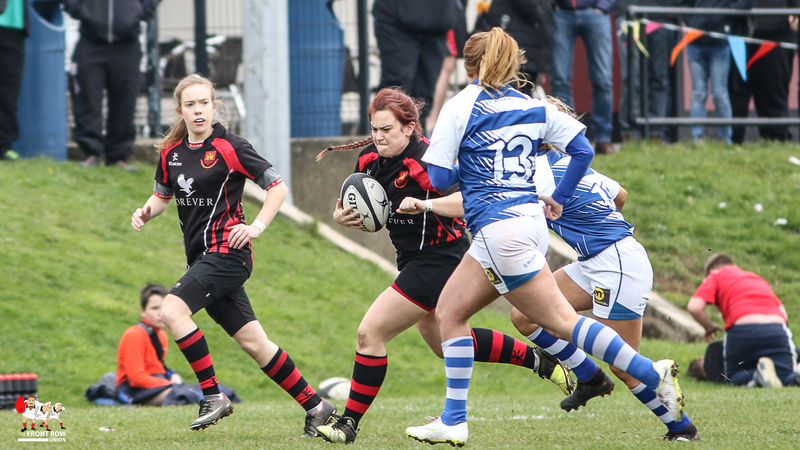 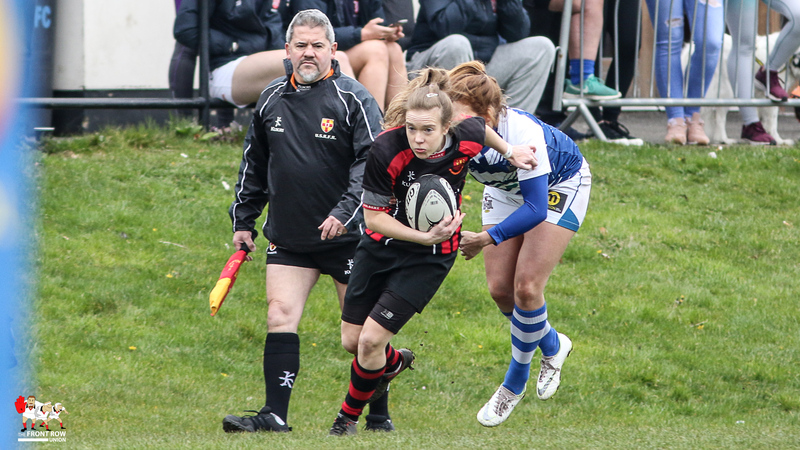 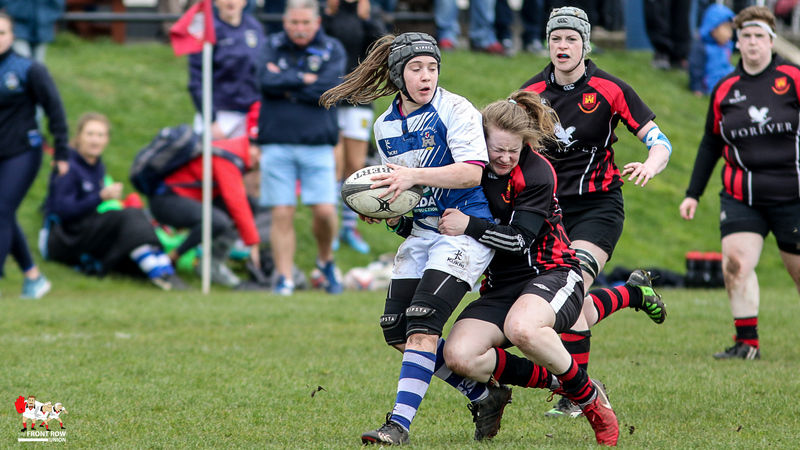 Dungannon Women pipped Carrickfergus Women to claim the Rejenerate Cup in the Super Sunday finals at Carrick Rugby Club. 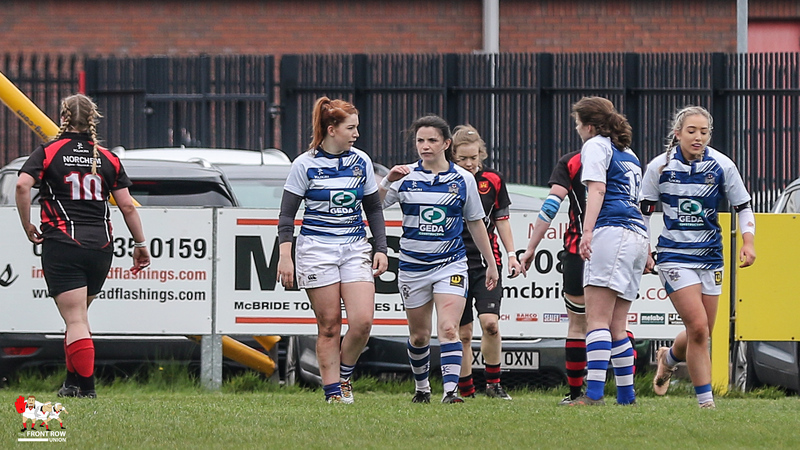 The sides battled out a tight first half with Carrick applying the early pressure before Dungannon built thier way into the game. 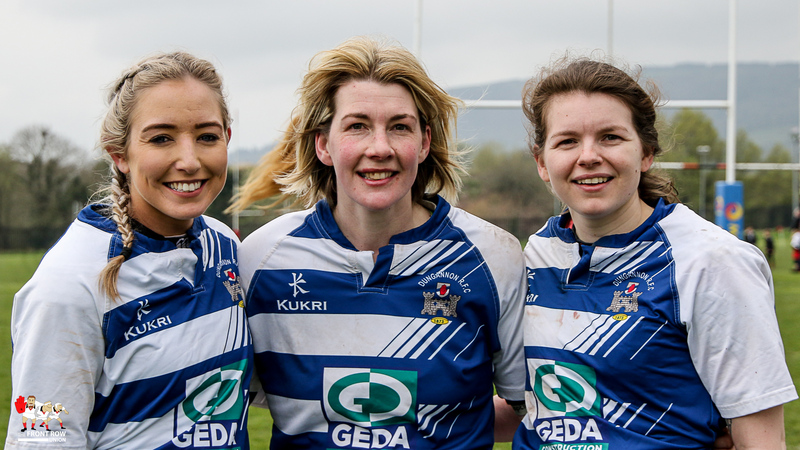 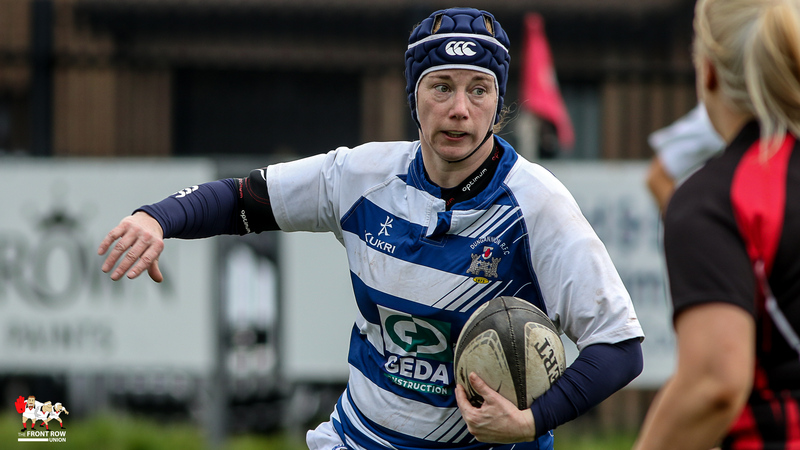 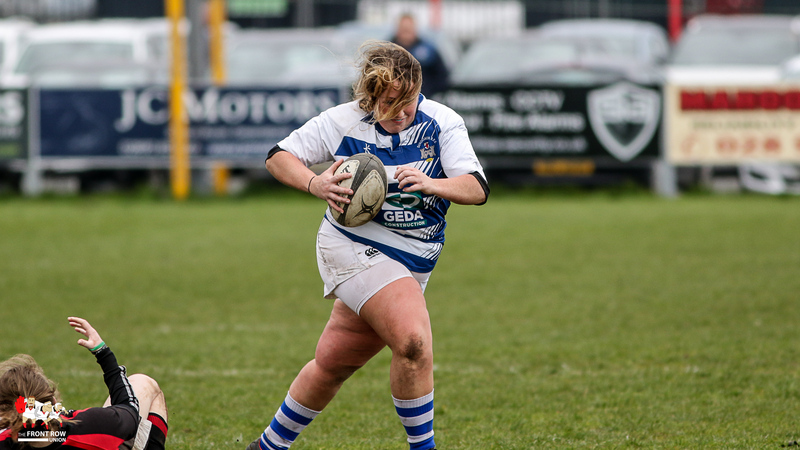 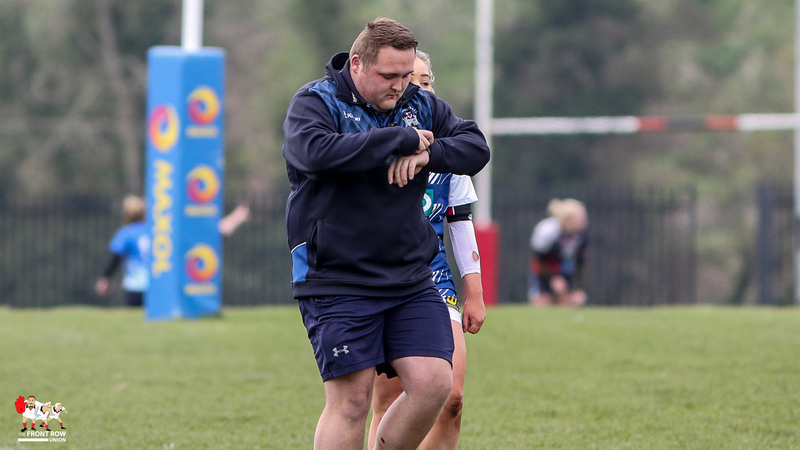 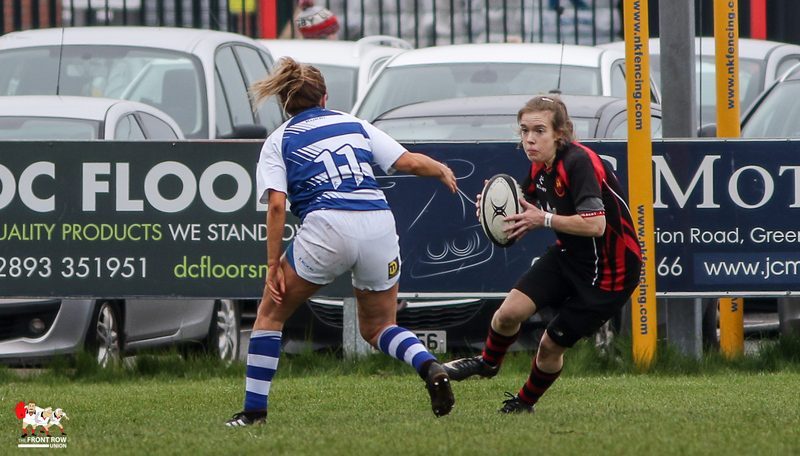 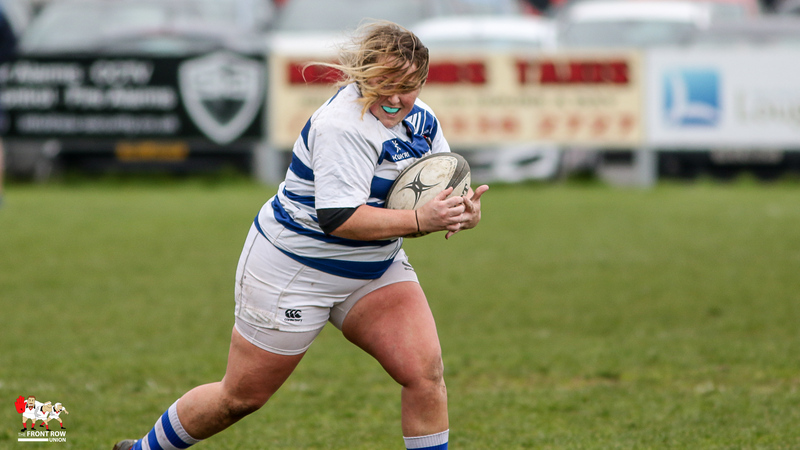 The lead was built on by second Dungannon try from Suzy Patterson, converted by Shirley Beattie, to take the score to 12 – 0 in Dungannons favour. 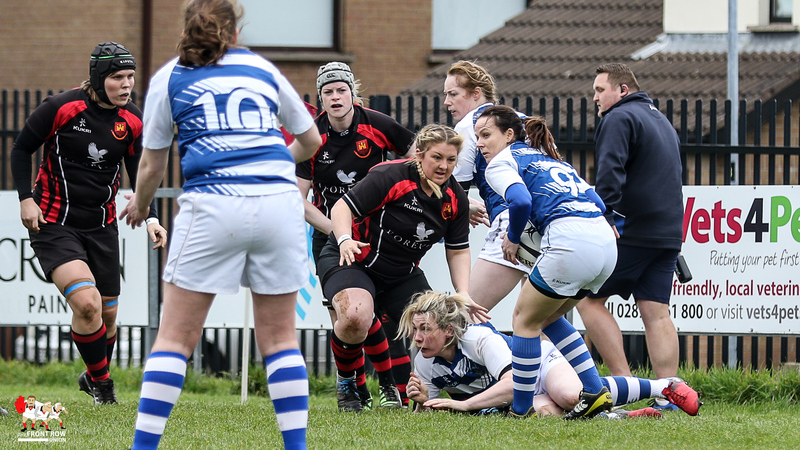 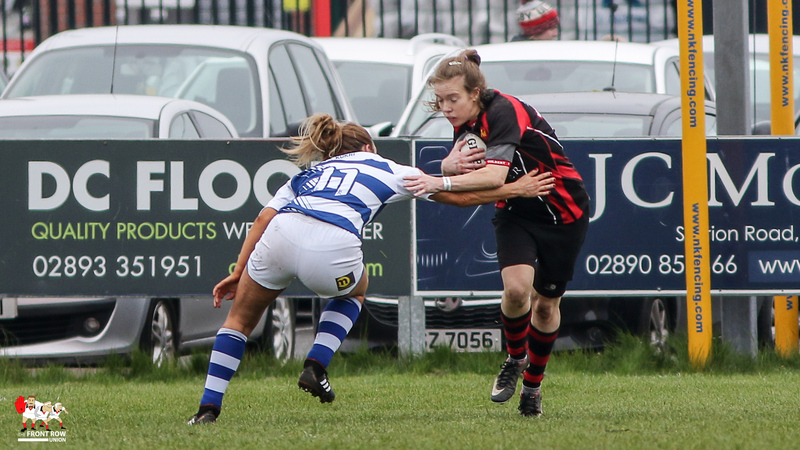 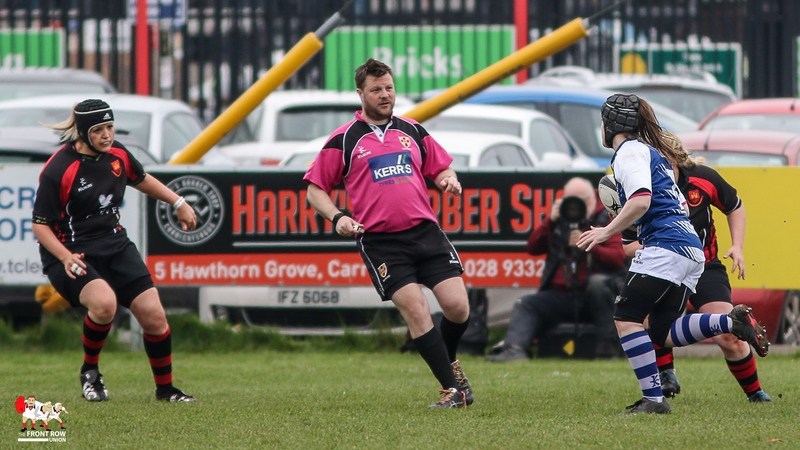 Carrick responded through a try but they were unable to find the line for a second time, Dungannon winning 12 – 5.